Those who were disappointed that animator PES wasn't hired for this Ikea spot will rejoice today upon seeing the Oscar nominee's latest brand work—a remarkable two-minute Honda spot from RPA that tells Honda's entire history though an intricate paper-flipping journey. The spot, titled "Paper," which took months to make, broke Sunday during CBS's NFL games. 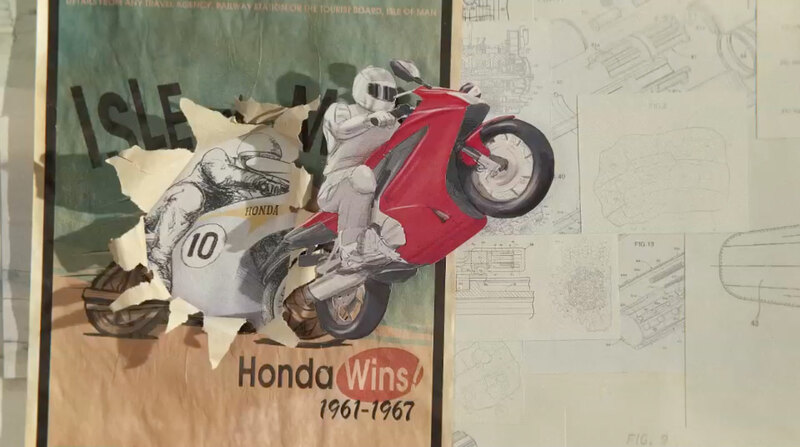 It features thousands of hand-drawn illustrations from various artists—filmed by stop-motion wizard PES—that show Honda's mobility products through the years. It opens with founder Soichiro Honda's use of a radio generator to power his wife's bicycle, and continues through the company's development of motorcycles, outboard motors, CVCC vehicles, automobiles, race cars, robotics and more. The film, while devised in CGI, was shot practically, with a few scenes stitched together. Honda has told its history many times before—notably in spots out of Wieden + Kennedy London like 2013's "Hands" and, going back a decade, "Impossible Dream." 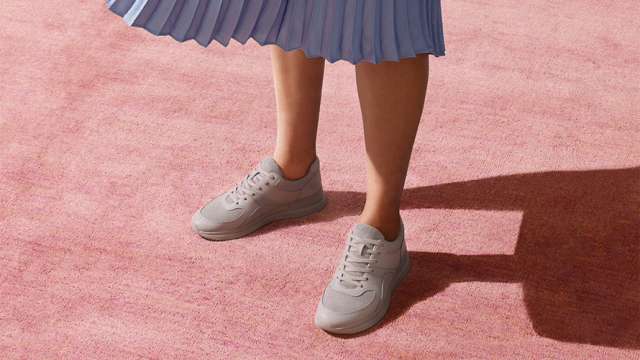 Much like the "Hands" spot, "Paper" aims to embody—rather than just tell—the Honda brand promise, by being as impeccably engineered as the products themselves. "The goal is for the marketing itself to become a demonstration of Honda thinking and all the people that touch our wide range of products along the way," said Tom Peyton, assistant vice president of marketing for American Honda Motor Co. "This commercial stands for the courage and conviction to imagine and make dreams a reality and speaks to Honda's innovative nature and respect for personal achievement and contributions." Conceptually, "Paper" is about as stripped down as you can get—every complex vehicle, after all, starts with a few sketches on paper. And the details pay off the lofty concept, as we move from the sepia-toned early scenes to modern graph paper by the end. The tagline is, ""You never know where a dream will lead you." The spot will get further full two-minute airings on network shows including Dancing with the Stars, Rosewood, Minority Report and Blue Bloods, and on ESPN next weekend during Saturday College Football. A 60-second version will air throughout October on NBC, CBS, Fox and ABC. It's also on Facebook and YouTube. Check out the behind-the-scenes video below, including commentary from PES himself. Client: American Honda Motor Co., Inc.